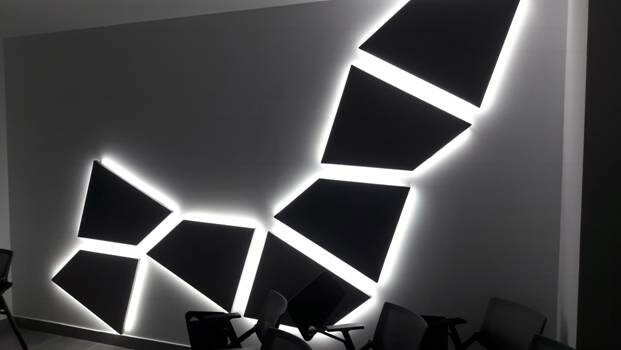 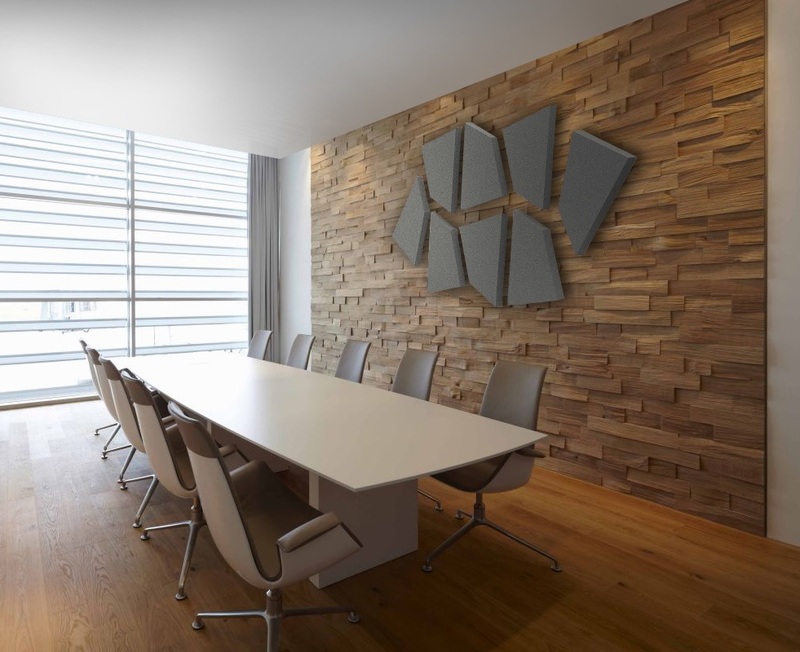 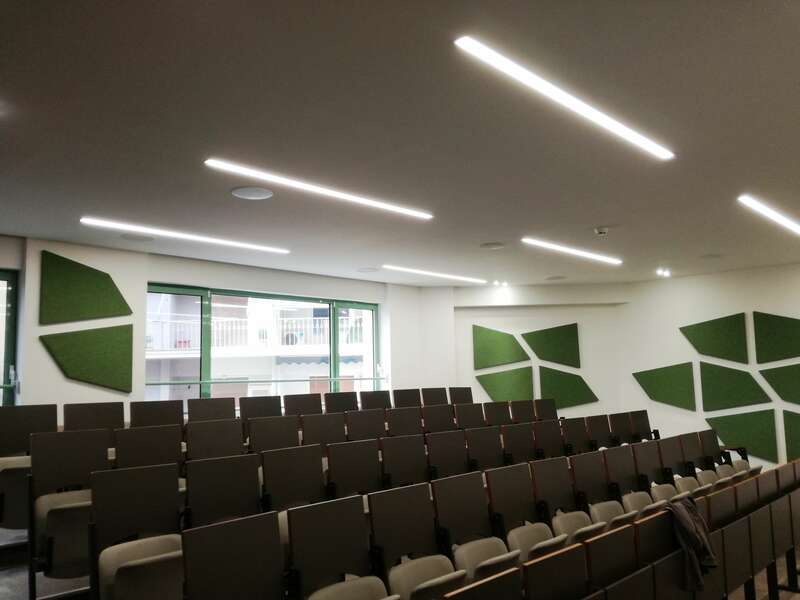 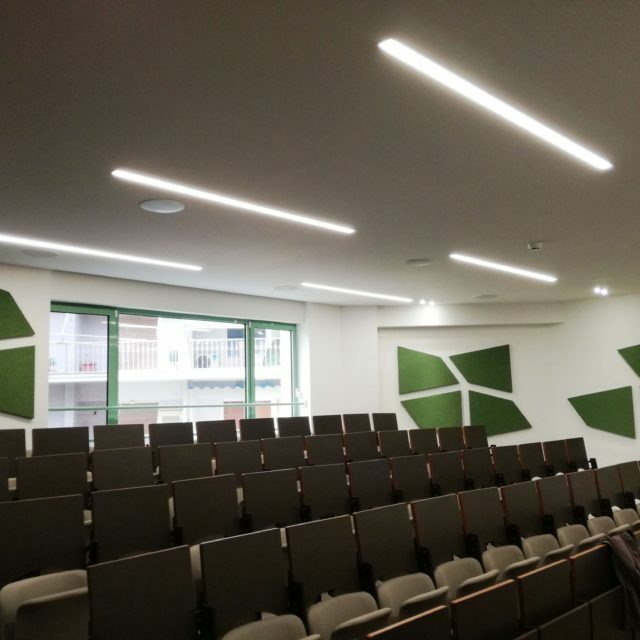 ALPHAcoustic-Multi is a multi-pattern acoustic panel with innovative form. 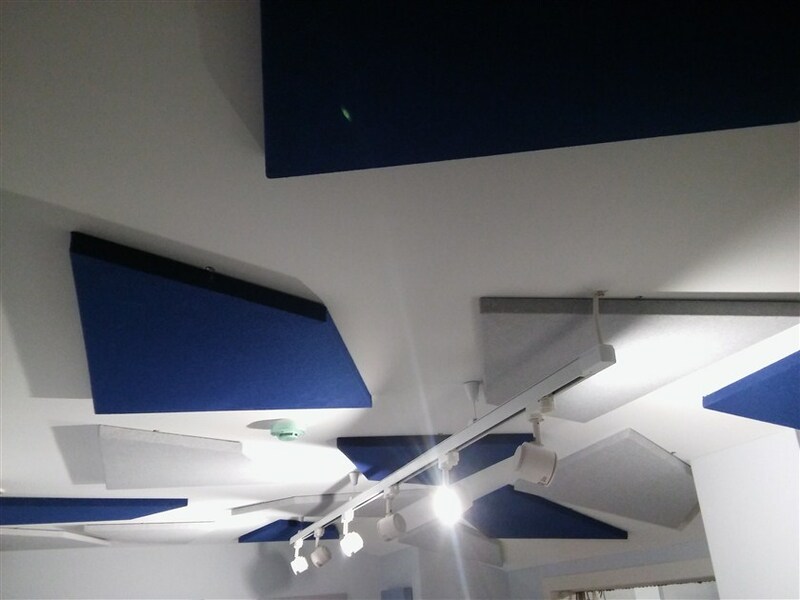 It is totally wrapped with sound absorptive fabric and combines acoustic treatment with interior architectural elements of high standards. 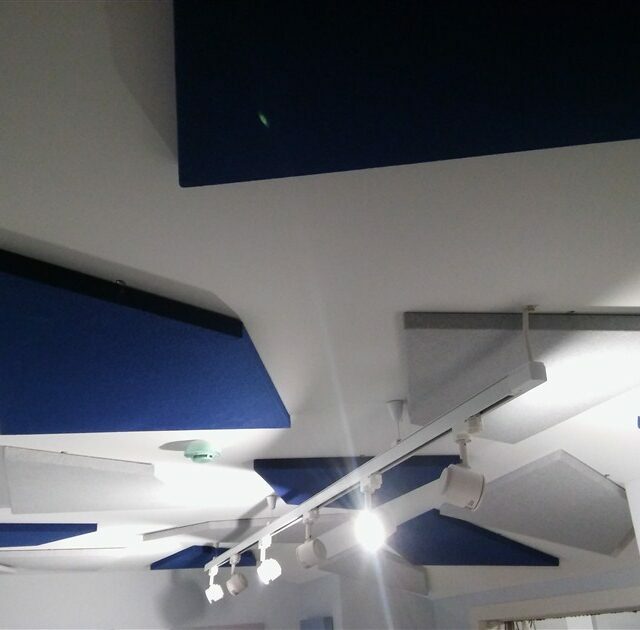 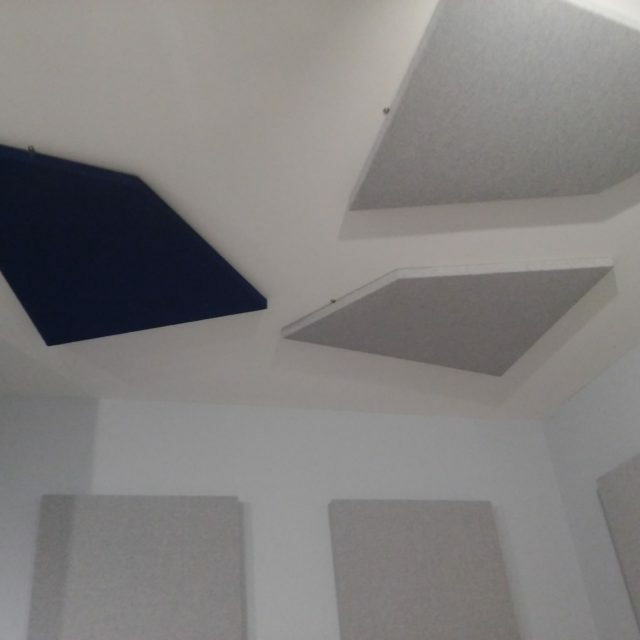 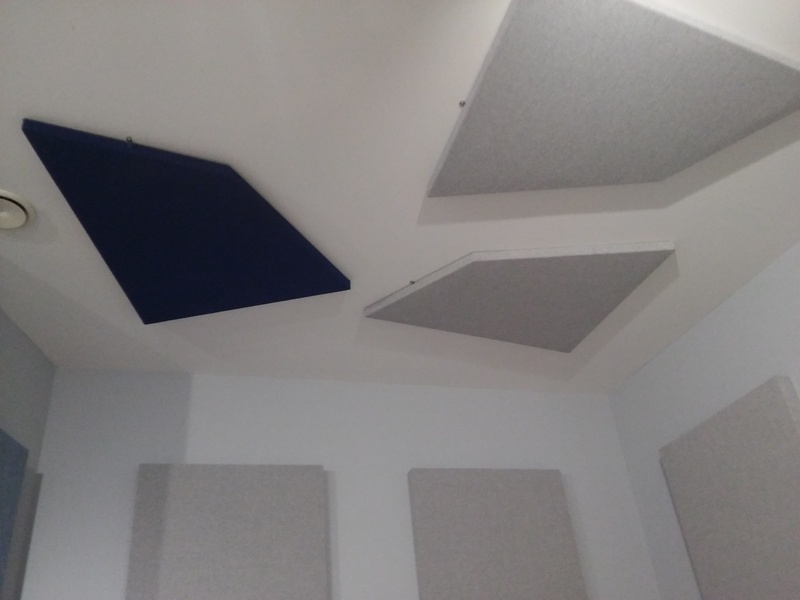 Therefore, it reduces disturbing noise reflections, improves interior acoustics and minimizes the reverberated noise. 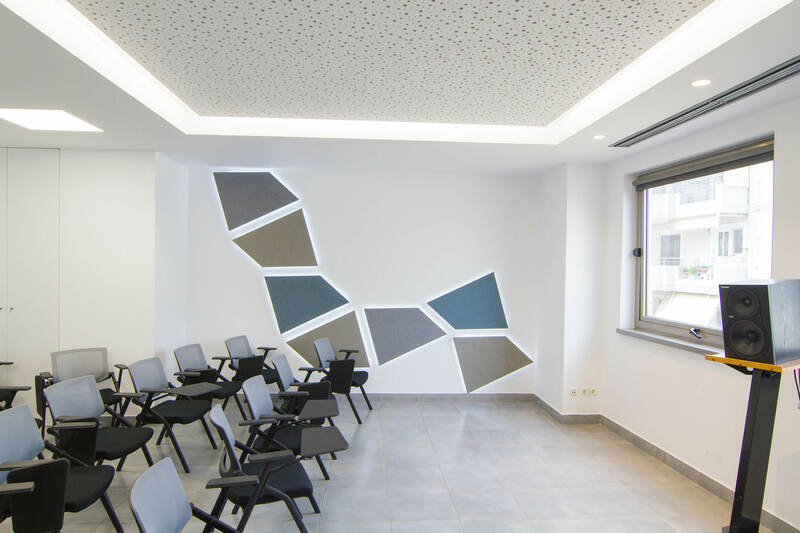 The multi-pattern panel offers high installation flexibility, with multiple possible combinations and many external cover possibilities. 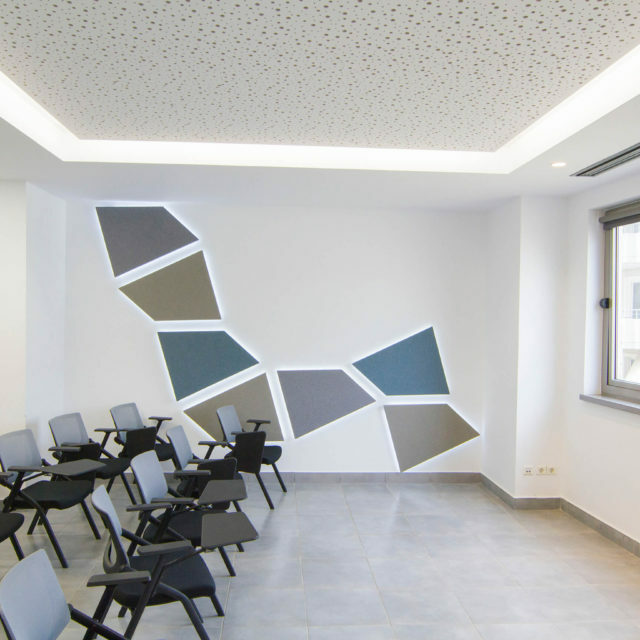 It can be adapted to the aesthetic needs of every project. 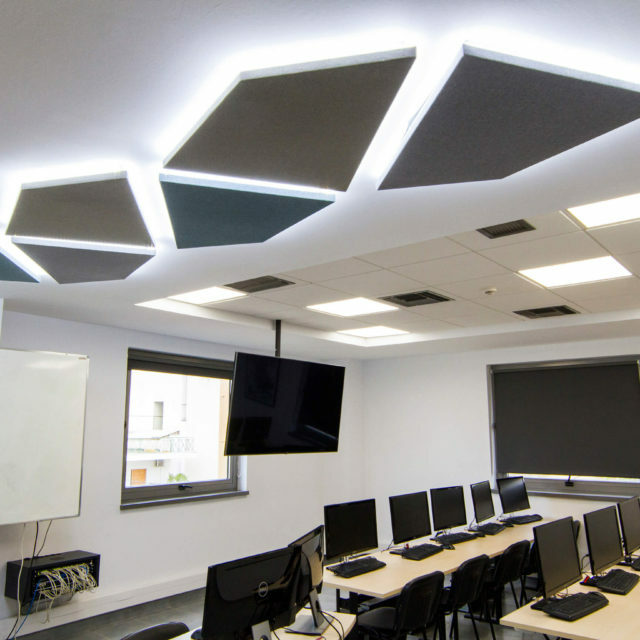 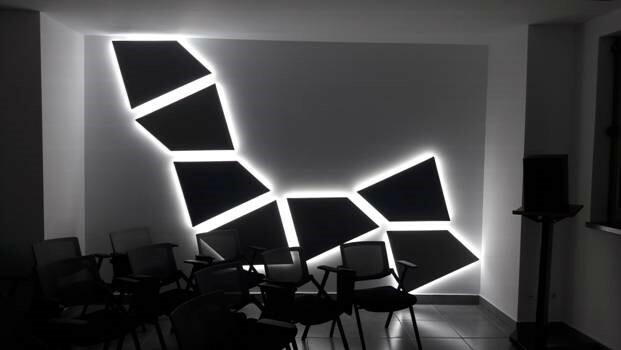 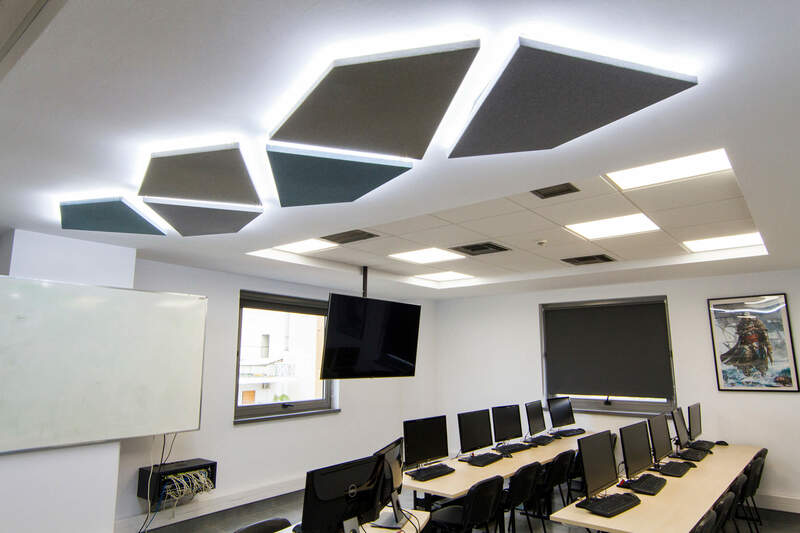 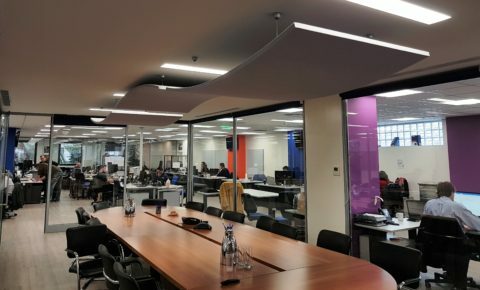 With the irregular shape of the acoustic panel offers an absolutely creative and expressive freedom. 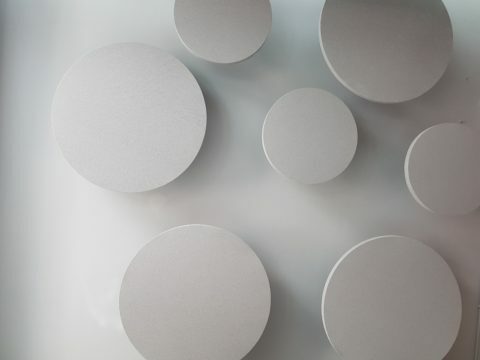 Standard Dimensions 82 x 66cm (different dimensions can be fabricated upon request).